Don’t know what you want to be for Halloween? 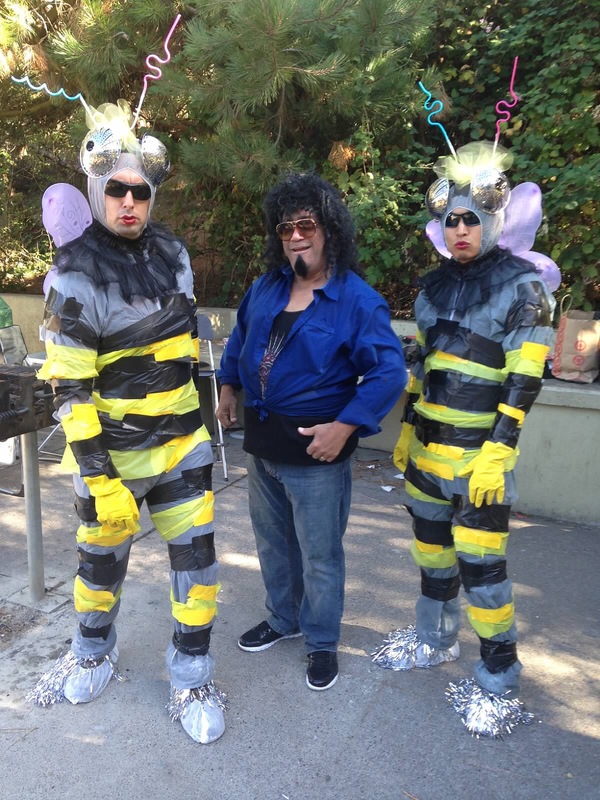 May we suggest the Cheap Wasp-Men costume from the video for our upcoming crowdfunding campaign? Created by our production designer, Van Dyke Roth, the Cheap Wasp-Men is the result of too much ambition and too little budget.